Arthouse films are making waves in China. The Oscar-winning film "Roma" is expected to hit Chinese cinemas in May. Directed by Alfonso Cuarón, the film has claimed three Oscars at the 91st Academy Awards, including the Best Director, Best Foreign Language Film and Best Cinematography. "Roma" is not the only arthouse film that could be expected to win this year. 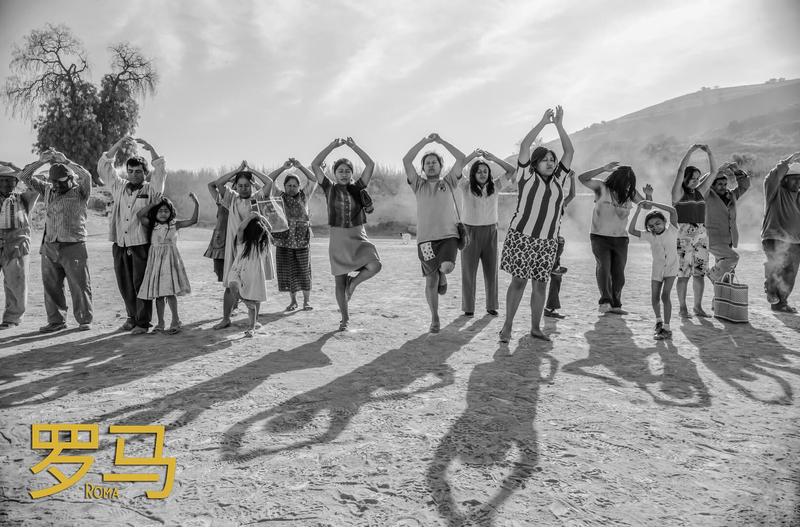 In a screening plan of the National Alliance of Arthouse Cinemas, there will be at least 10 other films from the same genre hitting cinemas in the year 2019, including "Jinpa" directed by Chinese Tibetan director Pema Tseden, "Girls Always Happy" by Chinese director Yang Mingming, French film "Custody" and French documentary "Maria by Callas." 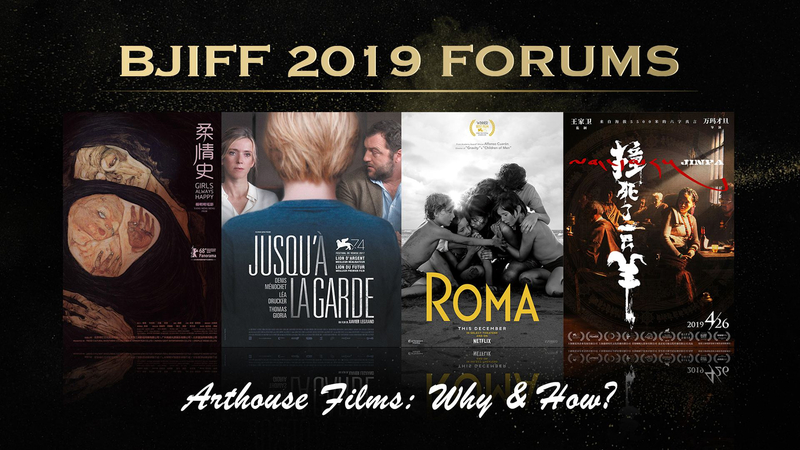 The news was announced during the arthouse films forum dubbed "Why & How: Art Film Forum" at the 2019 Beijing International Film Festival (BJIFF) on Monday. Why do we need arthouse films? To talk about arthouse films, there are always questions surrounding artistic creations versus audience acceptation, as well as production versus distribution. But one thing must be clarified before all: What defines an arthouse film? "For me, films are a type of faith. I always set out from the purpose of creation instead of anything else," said Pema Tseden at the forum. Pema Tseden is the director of "Jinpa," who won the award for Best Screenplay in the Horizons program at the 75th Venice International Film Festival. "It has to something to do with my experience and my recognition of the people and the world, instead of anything else." For Chinese Yang Chao, director of "Crosscurrent" which was awarded the Silver Bear for Outstanding Artistic Contribution for Cinematography at the 66th Berlin International Film Festival, arthouse films creation is a type of exploration. "The responsibility of the arthouse films is to exploring the boundary of the art of films," Yang said. "And by producing arthouse films in China, I think we are proving to the world that Chinese people could discover new realms in films." Yang is against the public trends which usually has sympathy towards the arthouse films, as what he said "begging for public attention." "Tough it is often required tough jobs from the distributors and commercial financing sides to promote them to the public," Yang added. How about a future of arthouse films? To support the development of the film genre, the National Alliance of Arthouse Cinemas was launched in China back in 2016. 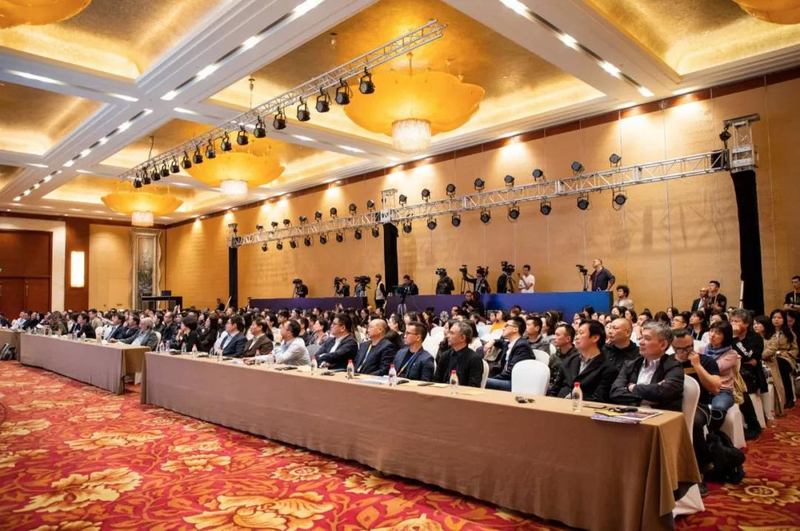 Over the past three years, cinemas joining the alliance have grown from 110 to 3,222, and there are altogether 3,795 big screens devoted to the screening of the arthouse films. According to the data released at the forum, since 2017, the viewership for arthouse films has grown by 143 percent, doubling the previous number. 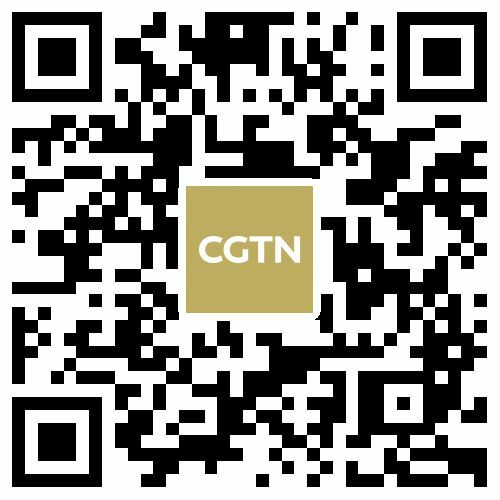 The newly released film "Bohemian Rhapsody," also introduced to China by the Alliance, has already garnered a box office earning of 90 million yuan (13.14 million U.S. dollars). It is expected that in the next five years, the market is promised with at least 18 million potential moviegoers for arthouse films. And the government is willing to offer a helping hand as well. 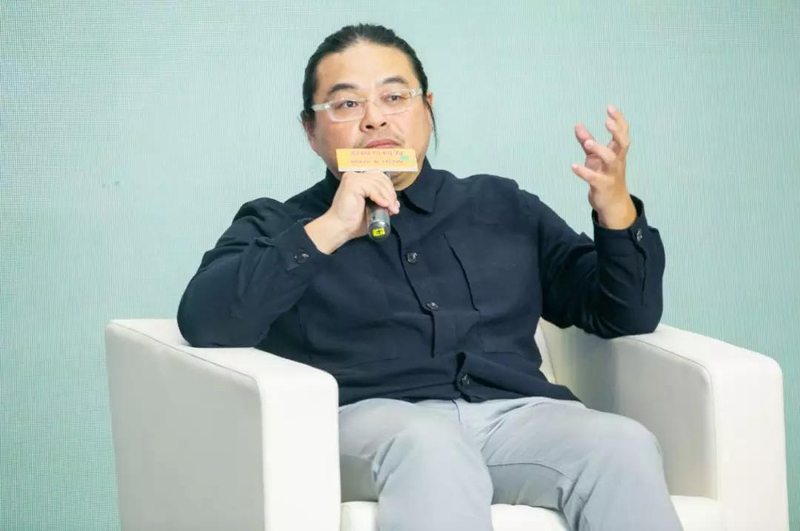 Chen Mingjie, chief of the China Film Administration, said at the forum that they have been considering to involve more entities in the group to help the film genre's growth. 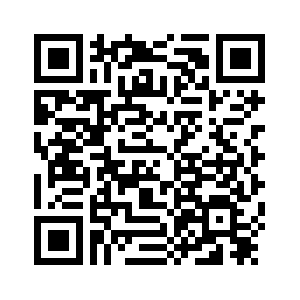 "We have found that most of the arthouse film lovers enjoy going to museums and visiting exhibitions as well. Maybe we could try to join hands with museums in promoting arthouse films," Chen said. "The development of arthouse films is indispensable with renovation and creation," said Chen, "and the government is more than willing to provide more beneficial policies for the growth of the genre." With more supporting hands and a friendly environment, a promising future for arthouse films could be expected in the near future.